Pressure Expansion Joints can accommodate both axial and lateral movements. The main advantage of using pressure balancing bellows is to minimize or neglect pressure thrust forces acting on the corners. Hence fix points are usually not required, only guides are more than enough. 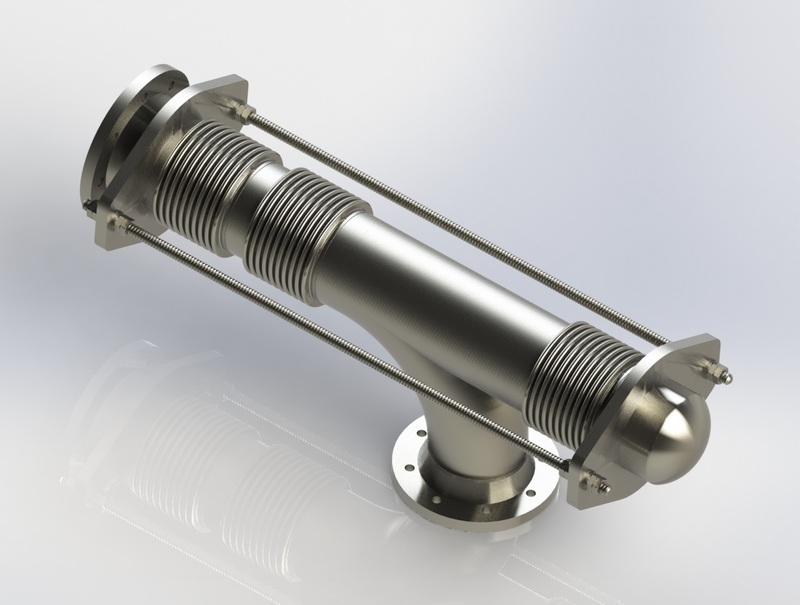 Hence pressure balanced expansion joints are preferred, when pipe systems are connected with turbines, pumps valves or any other equipment that cannot withstand pressure thrust loads. 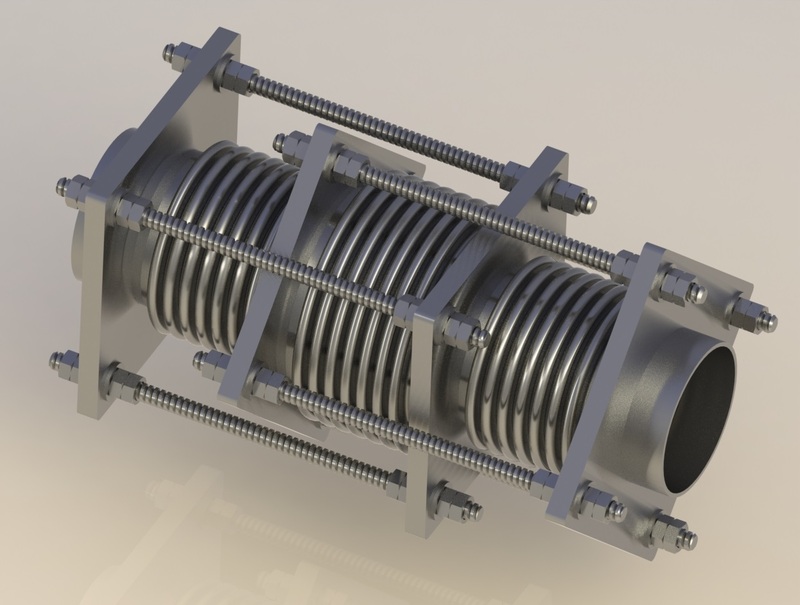 These type of expansion joints consists of flow bellows and balancing bellows. SECO does two kinds of pressure balance expansion joints i.e. In-Liner Pressure Expansion Joint and Elbow Pressure Balanced Expansion Joint.